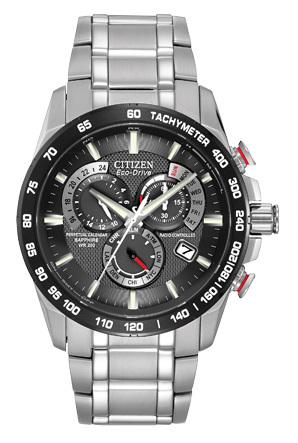 The Citizen Eco Drive collection is a truly superb selection of watches. Citizen Eco-Drive technology harnesses the power of light-from any natural or artificial light source and converts it into energy. 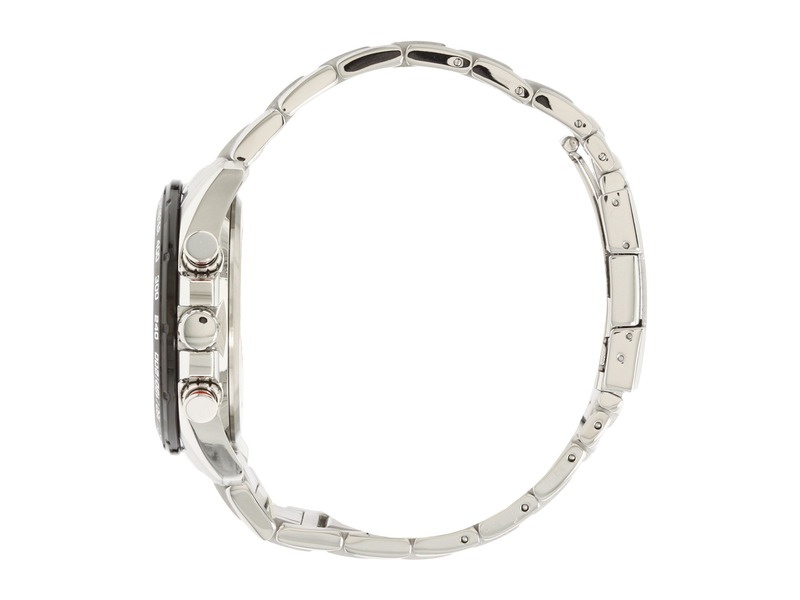 Meaning you no longer require a battery for your watch. Firstly let’s take a look at the specifications and watch features. 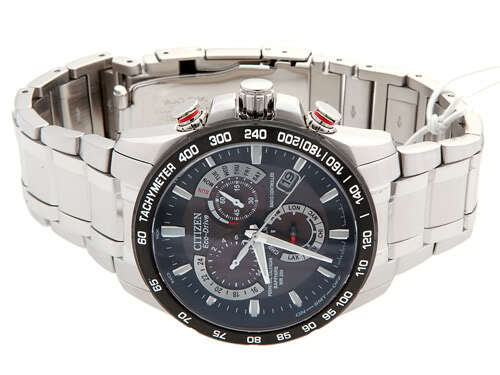 The Citizen AT4008-51E is 42mm in diameter which is a standard men’s size. 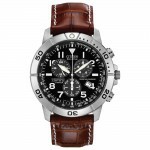 The dial features a clean smart metallic look with chronograph and date features. It also features a perpetual calendar. This means the date automatically adjusts for the amount of days in each month – a handy features in my opinion. Other features worth mentioned is the sapphire glass which is one of the strongest options you can have for your watch, means you’re less likely to get any scratches on the dial. You can learn how to set this Citizen Eco-Drive from our complete E650 movement guide. My thoughts on this watch: Overall I think this watch looks great and certainly has some great features that make it worth the money. The sapphire glass, the perpetual calendar and the 20 bar water resistance really shows you why this watch costs what it does. I think the design looks smart, I like the use of grey/black for a metallic feel but then adding in the red details to give it almost a sports feel. 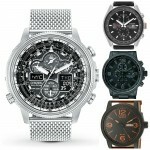 To see more Citizen watches look at our top 21 list. Hopefully, you found this Citizen AT4008-51E review useful. Let me know what you thought in the comments. 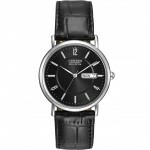 This watch is currently available through Amazon. You can purchase it from Amazon, and find out more information by clicking here.